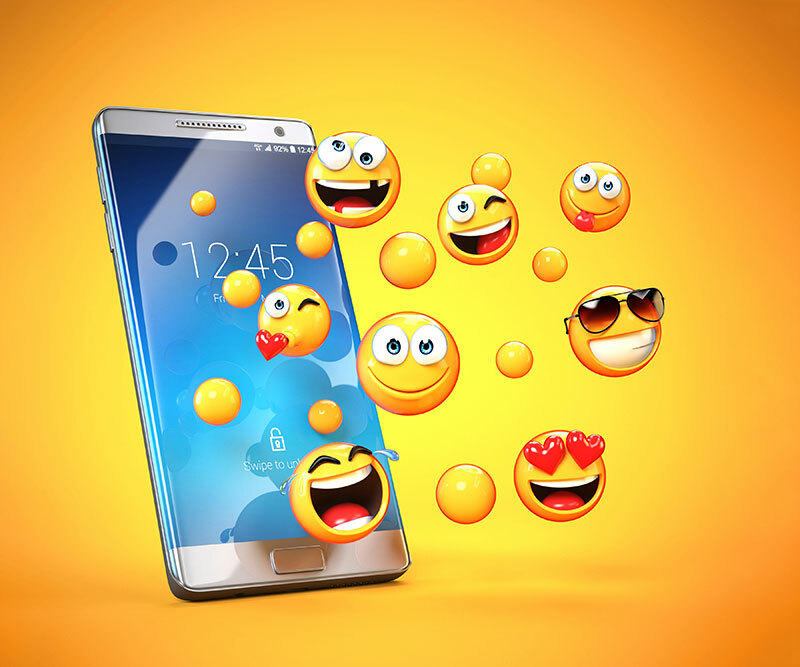 NHS Creative | Love or hate them, emojis are here to stay! And today, 17 July 2018 is @WorldEmojiDay – the fifth annual global celebration of emojis! Since they started taking off in the 2010s, emojis have pretty much evolved into characters for a new millennial language (who knew you could convey so much through these tiny pictures?). Nowadays it is estimated that 92% of all people online use emoji. On Instagram, nearly half of the posts contain emoji. But the predecessors of the “picture characters” we know and use excessively today are older than you’d expect. So what about emojis, the little pictures that make texting so fun? Those were created in 1998 by Shigetaka Kurita, an engineer at the Japanese phone company, NTT Docomo. He was working on a way for customers to communicate through icons. The result was a set of 176 icons he called emoji. The name combines two Japanese words: “e” (picture) and “moji” (character). Kurita says that he drew inspiration for his emojis from manga, Chinese characters, and international signs for bathrooms. Now, more than 2,666 emojis exist. The White House even once issued an economic report illustrated with emoji. The best part? We don’t need to tilt our heads sideways to understand them. In 2015, for the first time ever, the Oxford Dictionaries Word of the Year was a pictograph: officially called the ‘Face with Tears of Joy’ emoji. Emoji—like so many other images—transcends language barriers and adds emotion to a message. “I understand” might sound cold or passive on its own, but add ❤️ and the message offers a sense of warmth and sympathy. It was the beginning of a new visual language. Some buildings are even being lit up in ’emoji’ yellow just like they were lit up in NHS Blue for the NHS70 birthday celebrations! Emoji awards – with awards going to best new emoji! 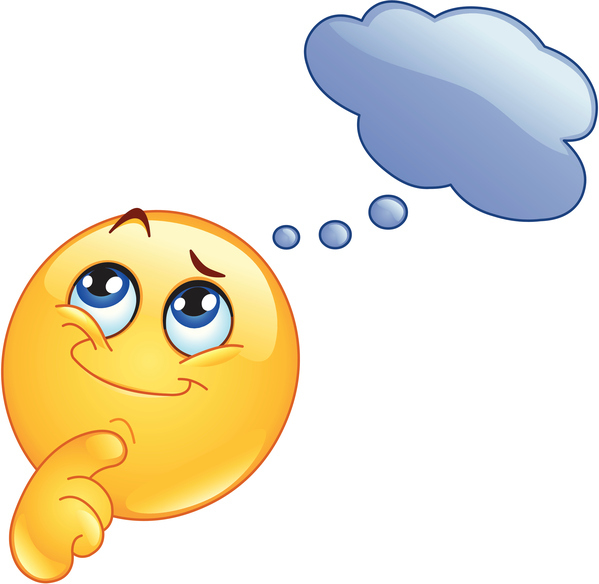 The next batch of emoji will depend on what people design and submit for consideration to Unicode*. 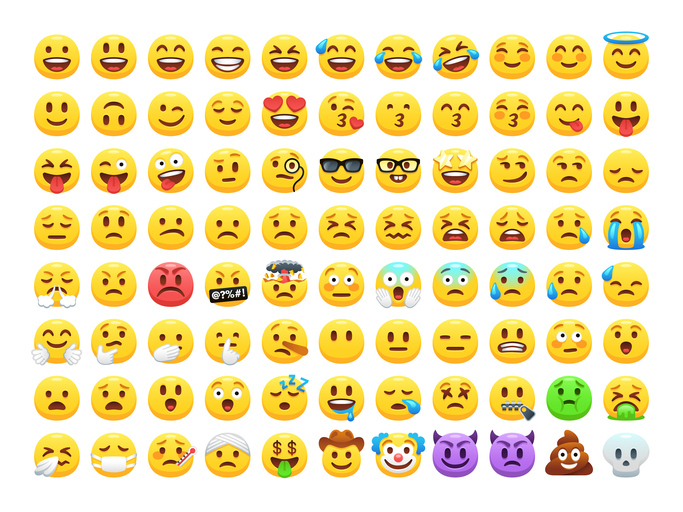 Anyone can submit a proposal to add a new emoji: Unicode requires a prototype of the emoji, an explanation of how and why people would use it, and what its addition would mean for the greater emoji language. What would your emoji be? *Unicode is a computing industry standard for the consistent encoding, representation, and handling of text expressed in most of the world’s writing systems.